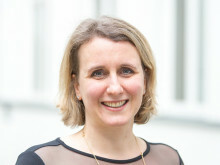 Sandra Emme has held various management positions at Google Switzerland GmbH, Zurich. Panalpina’s board of directors proposes to elect Sandra Emme as a new member of the board at the upcoming Annual General Meeting (AGM), to be held on May 8, 2018. She would succeed Chris Muntwyler who will not stand for re-election. 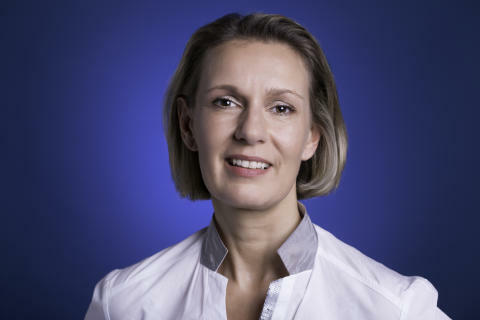 Since 2011, Sandra Emme (46), a German national, has held various management positions at Google Switzerland GmbH, Zurich, and, since 2014, has been the Industry Head for Luxury and Finance in Global Business Development and a member of the Google management board. Previously, Emme served as CEO and co-founder of companies in the business areas of online marketing and IT software. She holds a Master of Arts degree in Business and International Management from the University of Applied Sciences Bremen, Germany and completed part of her studies at the Ecole Supérieure de Commerce in Marseilles, France. In 2015, she graduated in Leading Digital Business Transformation at the IMD Business School in Lausanne and Singapore. 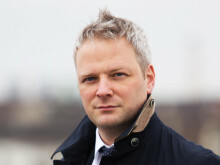 Emme is also a lecturer in Leading Digital Business Transformation at the IMD Business School. “We are convinced that Sandra Emme is an excellent candidate and would represent an ideal addition to our board of directors. 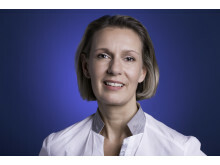 Thanks to her broad entrepreneurial IT track record in Europe, Asia and the U.S., as well as her experience as an advisor in Strategic Digital Transformation, she will be an important asset for the company,” says Peter Ulber, chairman of Panalpina. Chris Muntwyler has decided not to stand for re-election at the forthcoming AGM. 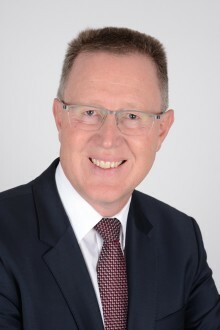 He has been a member of the board since 2010 and also served on the company’s compensation and nomination committee. Thanks to his active engagement and wealth of expertise, Muntwyler has helped to shape Panalpina’s success. The board of directors thanks Chris Muntwyler for his dedication and achievements. All the other current board members will stand for re-election for another one-year term. More information about Panalpina’s corporate governance structure can be found via this link.